The R2AK homepage where you’ll find updates and team info. Here’s the CBS Sunday Morning segment on R2AK by Luke Burbank. A nice audio report from Nevada Public Radio. 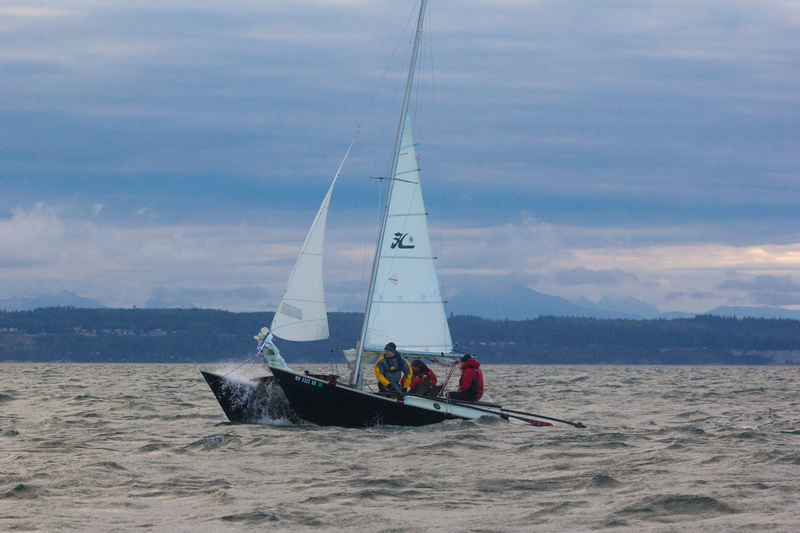 An article focused on a team sailing a 27-foot O’Day. Cruising World article on the race.